The PARABELT™ is the first ever daily-wear, ratcheting tourniquet. This tourniquet belt is designed to convert easily from a regular belt to a ratcheting tourniquet. It's simple and intuitive operation is an innovative solution to being prepared for severe bleeding without having to carry a tourniquet. 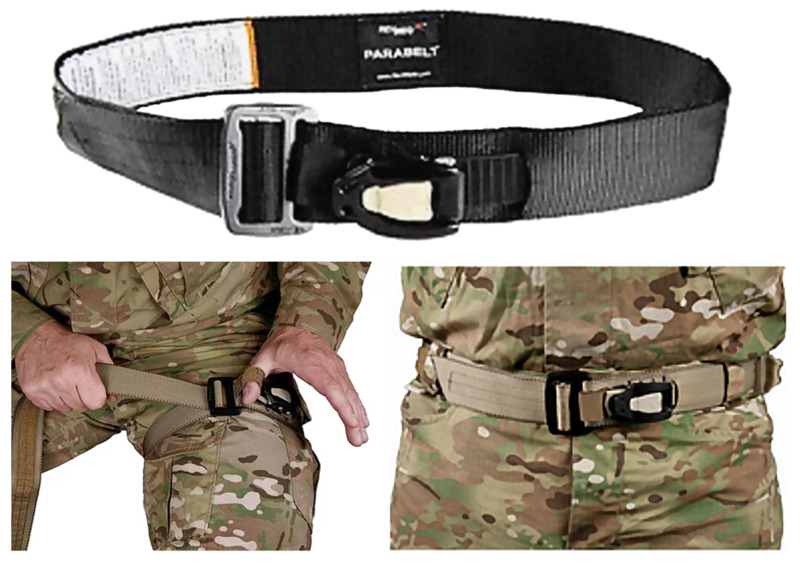 * Each PARABELT™ features a durable Austria-Alpin buckle, 1.75 inch Type 13 MILSPEC webbing, bite strap and corrosion-resistant ratchet.